We put all of our club events on the calendar. Subscribe to keep up to date with HUCA rides and social events! 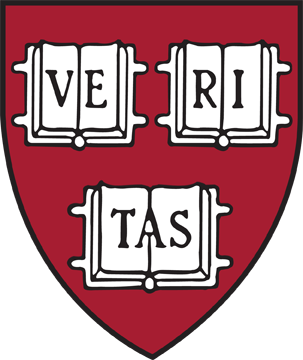 Fellows of Harvard College and are used by permission of Harvard University. Last updated 17 November 2016.